December 17, 2016 will go down as one of the most memorable days in Chapman High School's history. 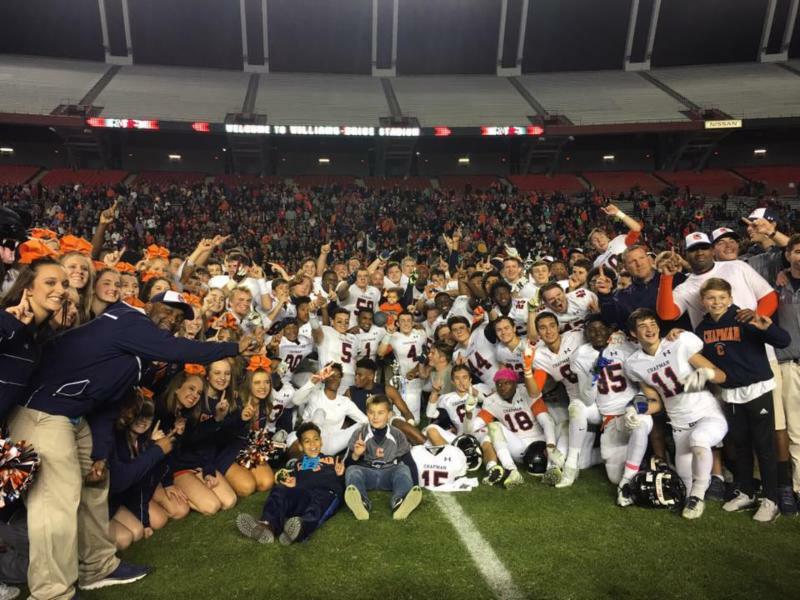 On this day, the Chapman Panther football team claimed their first football state championship at Williams-Brice Stadium in Columbia, SC. 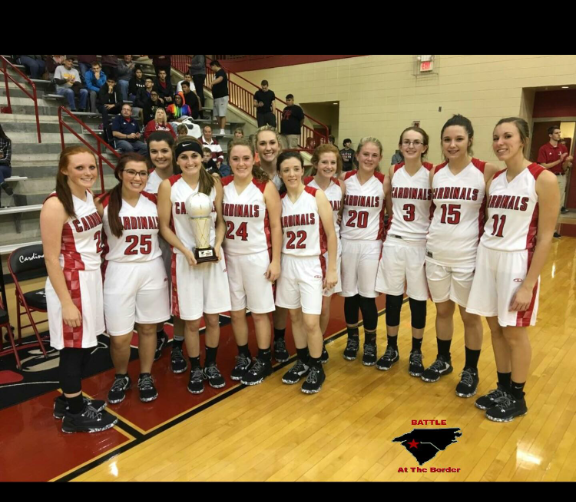 The Panthers defeated Dillon High School, who was going for their fifth straight state championship, with a score of 29-27. The District One community is extremely proud of the players, coaches, support staff, and the incredible outpouring of community support that made this championship a reality! 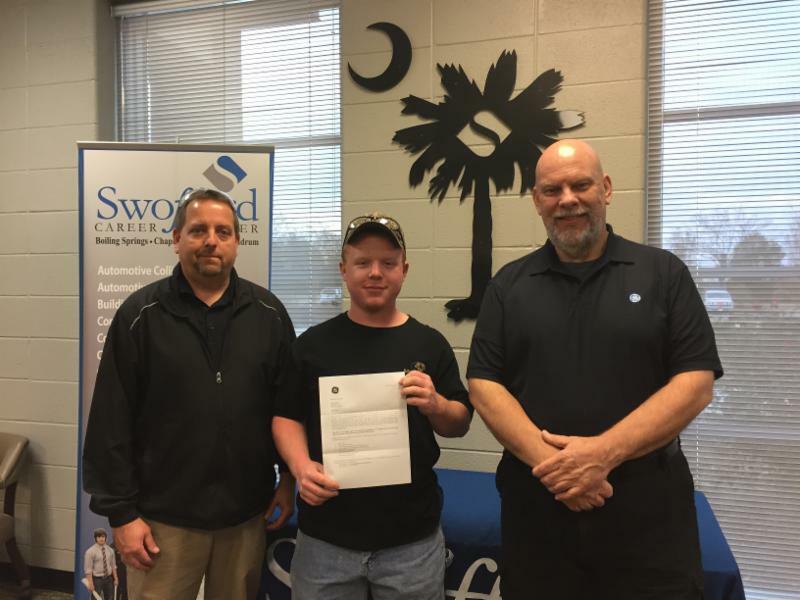 Congratulations to Mr. Colby Fowler, a student at CHS and Swofford Career Center, for being named as a GE Machinist Apprentice! Colby is a Machine Tool student who is one of 18 students selected to be hired on by GE in August. As he works for GE, they will pay for him to continue his education. What an incredible opportunity! We are very proud of you! 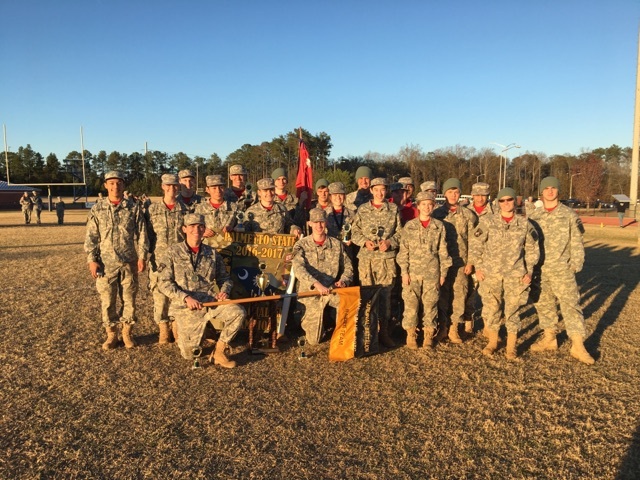 The LHS Raider A Team won both the SC State Championship and the 4th Brigade Best of the Best qualifying meet, beating out 22 teams from over seven different states. 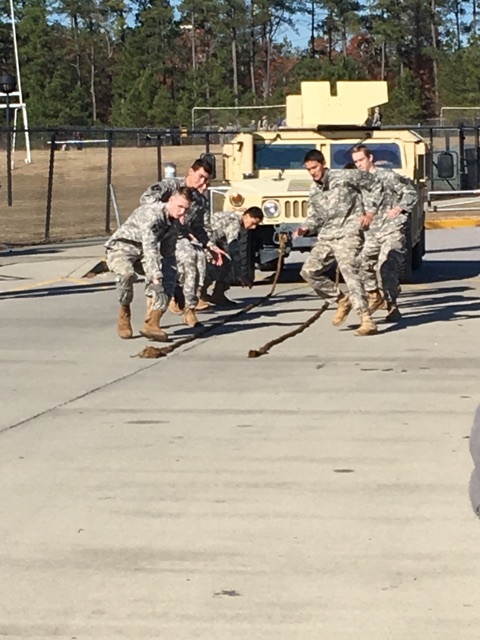 These meets consisted of seven different events including a Physical Fitness Test, One Rope Bridge, Litter Carry, Commander's Logistics Relay, Knot Tying Race, Heavy Truck Pull, and 5K team run. These events test the physical and mental toughness of the competitors. The Landrum team placed first in three events (Physical Fitness test, Litter Carry, Knot Tying relay) and 2nd in the Heavy Truck Pull. 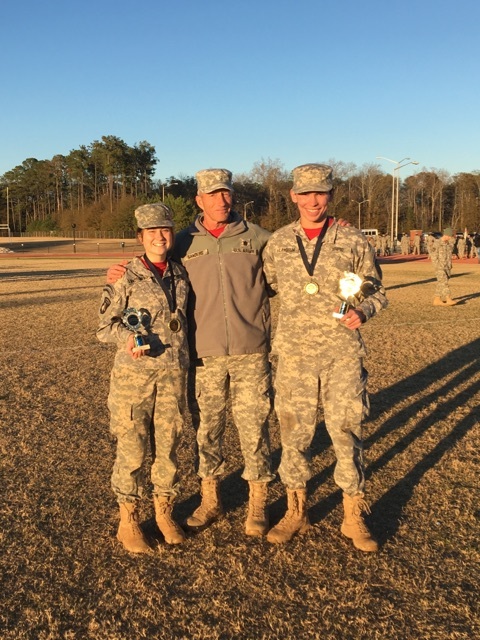 Landrum High School senior, Terry Juarez, won individual Iron Man honors while LHS senior, Kensle’e Padgett won the Iron Woman honors. The top three teams have been invited to compete in the Best of the Best Raider Meet to be held on April 22, 2017. 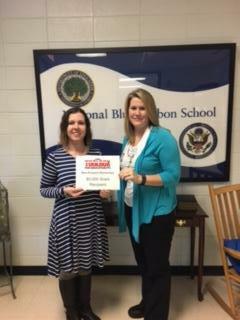 What a great honor for Landrum High School and District One! 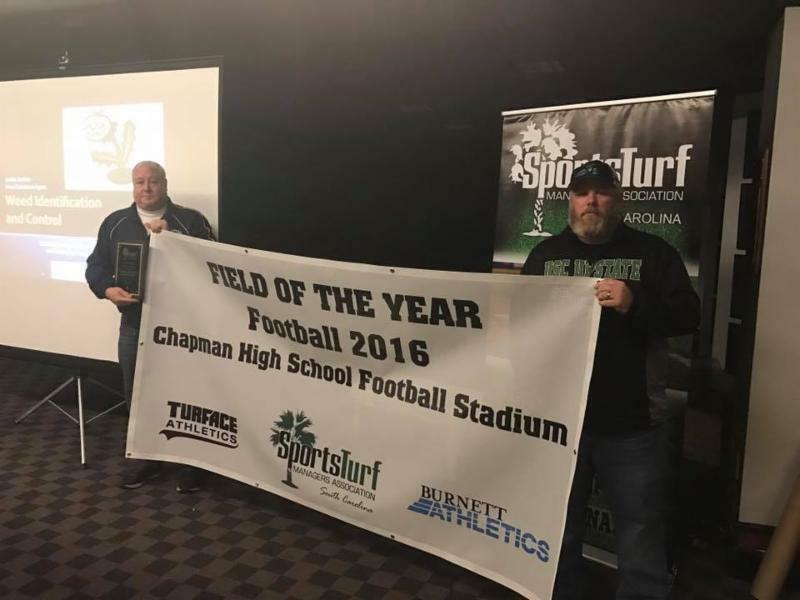 Congratulations to Chapman High School for being named the SC Sports Turf Managers Association 2016 Field of the Year! 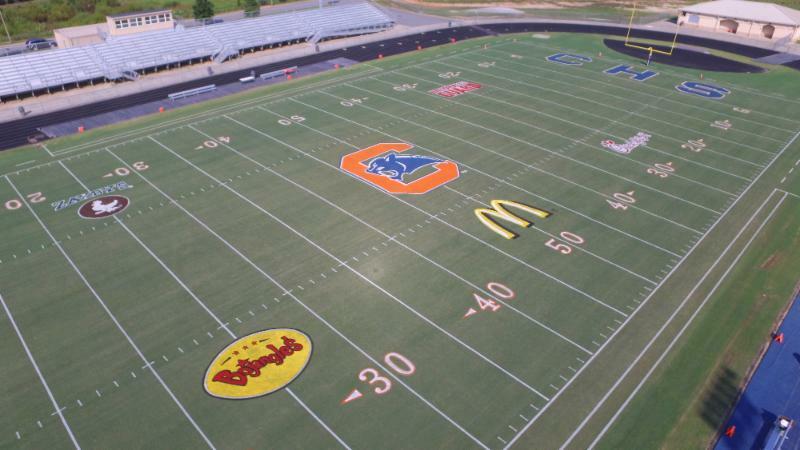 Countless hours are spent by the dedicated athletic grounds crew and community volunteers fertilizing, cutting, painting, enhancing and maintaining the athletic fields throughout our district. We appreciate all of the hard work and dedication that made this award possible! Fifteen students from Landrum High School participated in Junior Achievement of the Upstate's Ethics Essay competition this fall as part of their AP English Language and Composition course. The winners were honored at a luncheon on Thursday, December 8, at the USC-Upstate Campus Life Center ballroom. 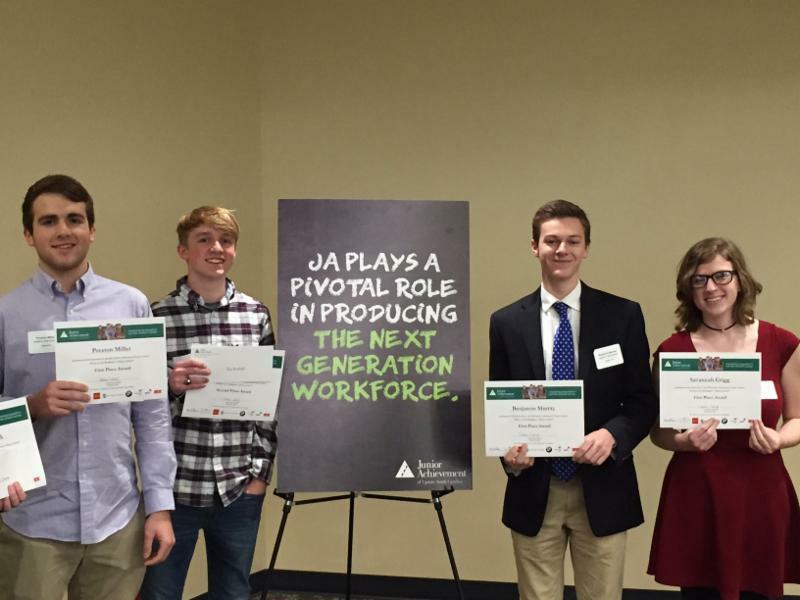 Junior Achievement awarded 9 total prizes: 4 of them went to students from LHS. Savannah Grigg (11th grade), Preston Miller (12th grade), and Ben Murray (11th grade) received top honors and $100 cash prizes. Stu Rothell won 2nd place and $25. 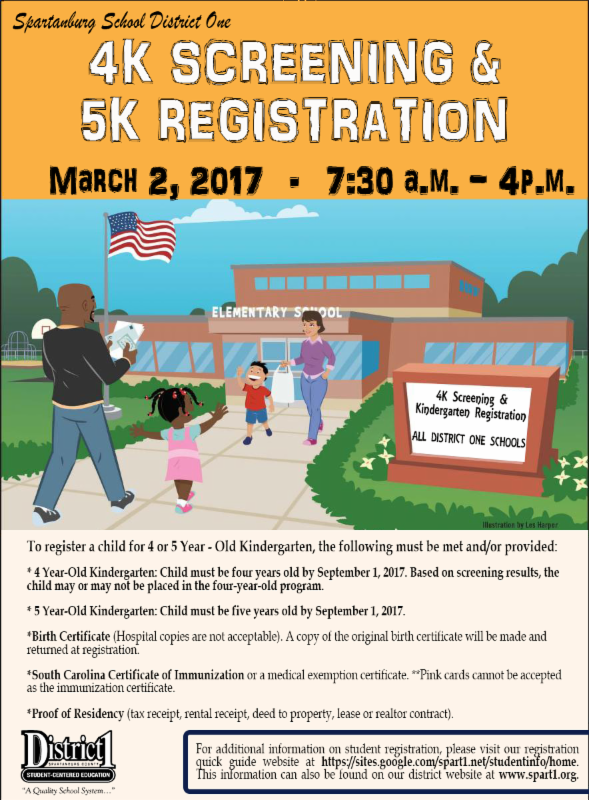 District One Schools will hold screenings for four-year-old kindergarten and registration for five-year-old kindergarten on March 2, 2017, in all elementary schools. Screenings and Registration will be held from 7:30 AM until 4:00 PM in each elementary school. Child must be four years old by September 1, 2017. Based on screening results, the child may or may not be placed in the four-year-old program. Must provide an up-to-date or completed immunization certificate from the state of South Carolina or a medical exemption certificate. Pink immunization records are not acceptable documents. Child must be five years old by September 1, 2017. Must provide a completed immunization certificate from the state of South Carolina or a medical exemption certificate. Pink immunization records are not acceptable documents. Student learning at New Prospect Elementary School will be “STEAM”ing up with the addition of a new lab thanks to a Lowe's Toolbox for Education Grant. Students at New Prospect Elementary School will soon have access to a new STEAM lab after receiving a $5,000 Toolbox for Education Grant from Lowe’s. This lab will be designed to inspire integrative learning in science, technology, engineering, arts, and mathematics. STEAM labs generally combine elements found in traditional science labs, wood shops, computer labs or art rooms. 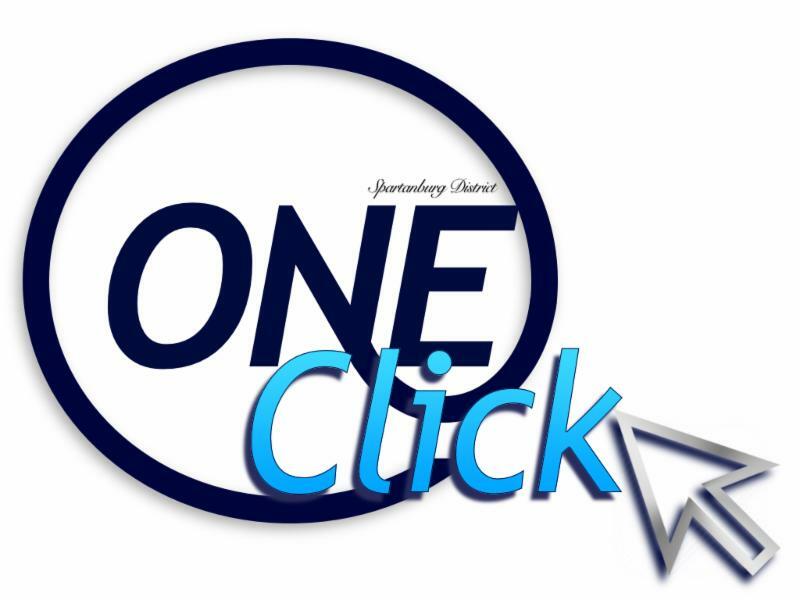 The addition of this interactive lab will focus on building creative and innovative problem solvers through accommodating a wide range of activities accessible by all grade levels at NPE. “I am so proud that we have received this grant as it validates our continued commitment to the Profile of the SC Graduate. We look forward to providing multiple opportunities for our students to become well-rounded citizens," says NPE Principal, Mrs. Jodi Wright. As a South Carolina School of Excellence in Arts Education, NPE continuously looks for ways to ignite learning while preparing students for the 21st century. 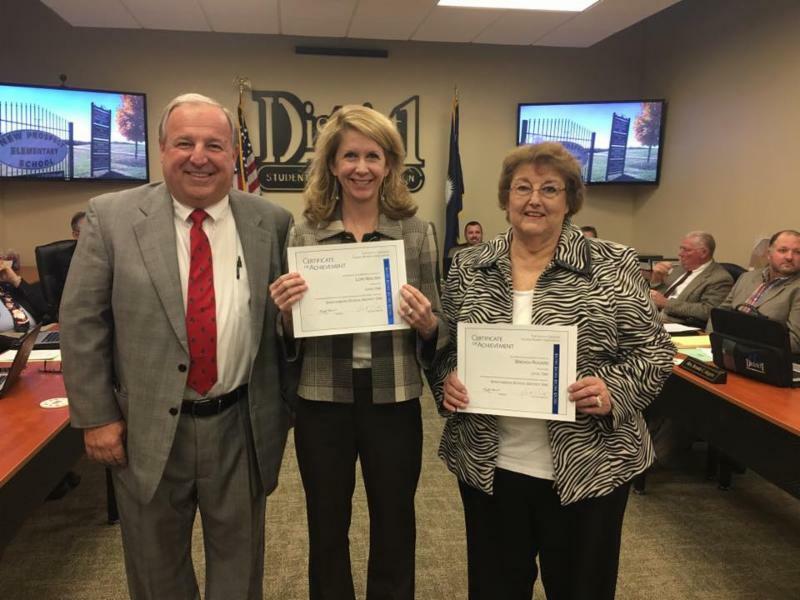 School Board members, Mrs. Lori Walter (center) and Mrs. Brenda Rogers (right) are pictured with Board Chair, Mr. Henry Gramling (left), after earning recognition from the South Carolina School Boards Association (SCSBA) for achievement in the association’s 2015–2016 Boardmanship Institute. SCSBA Boardmanship Institute, established in 1982, offers a year-round training curriculum to help board members develop skills and stay abreast of state and national education issues. 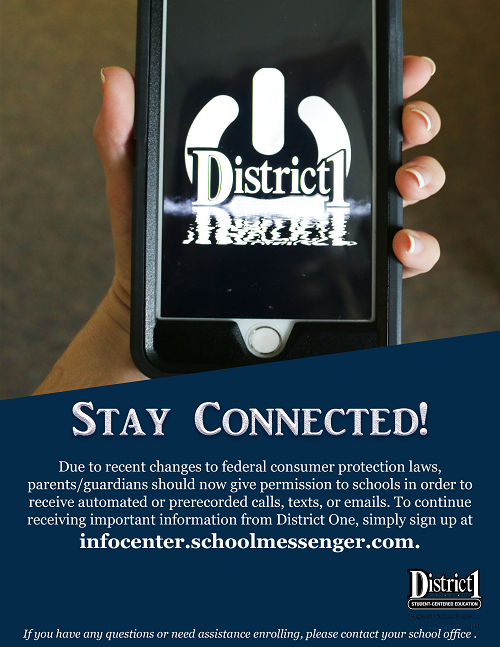 Workshops focus on school law, advocacy and legislation, improving board operations, leadership for improving student achievement, and other timely topics. Board members can achieve up to six levels of recognition by earning points that are accrued annually from July through June for participation in statewide conferences and training provided onsite in their district. 2017 in District One began with a winter wonderland! 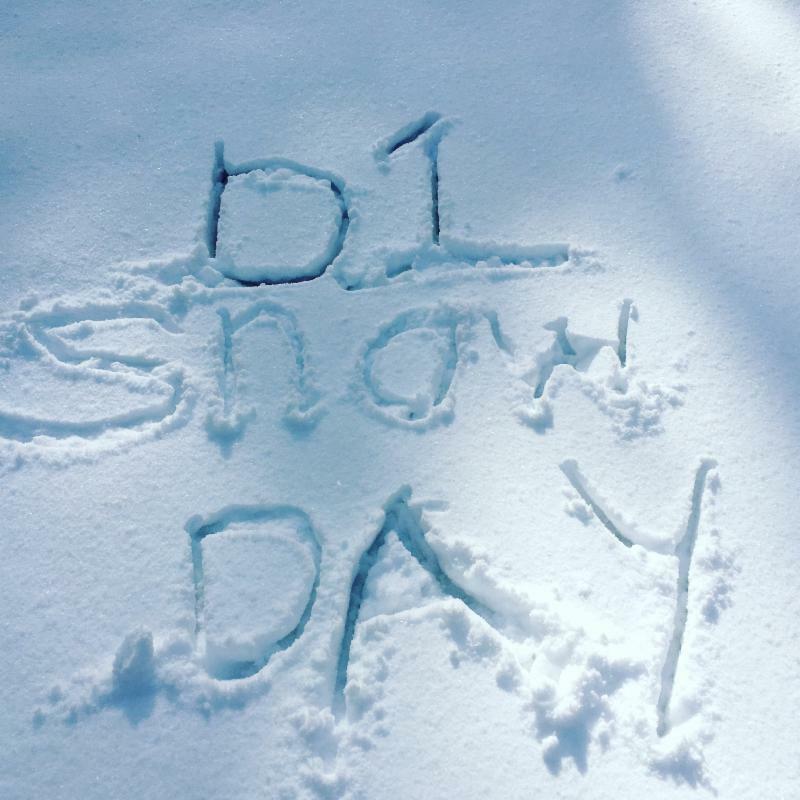 Parents and students shared pictures of their snow day fun with us and it looks like a great time was had by all! 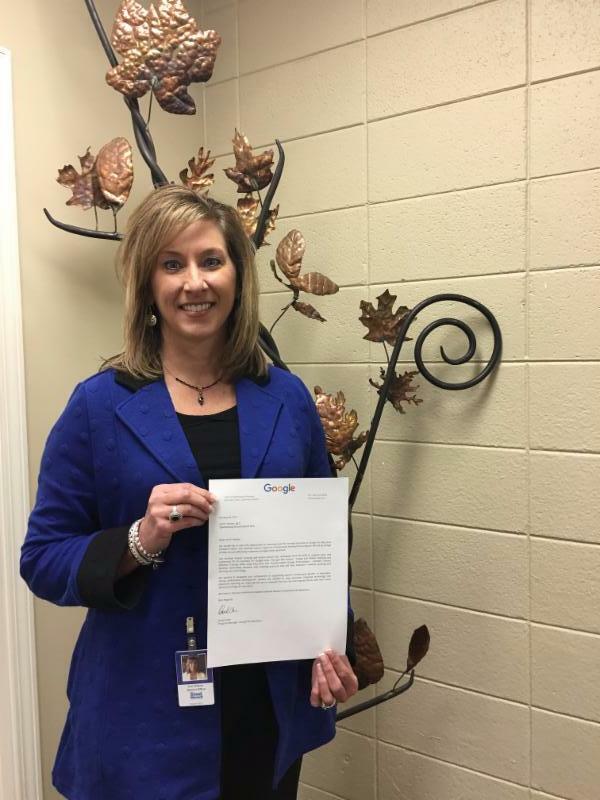 Congratulations to our very own Dr. Lori Vinson for being designated as a Certified Trainer with Google for Education! Dr. Vinson was required to complete multiple training courses and exams in order to receive the Certified Trainer designation. We are so thankful to have such a knowledgeable technology integration specialist in District One to help our educators integrate technology into classroom teaching! Congratulations to our "Border" Champs! 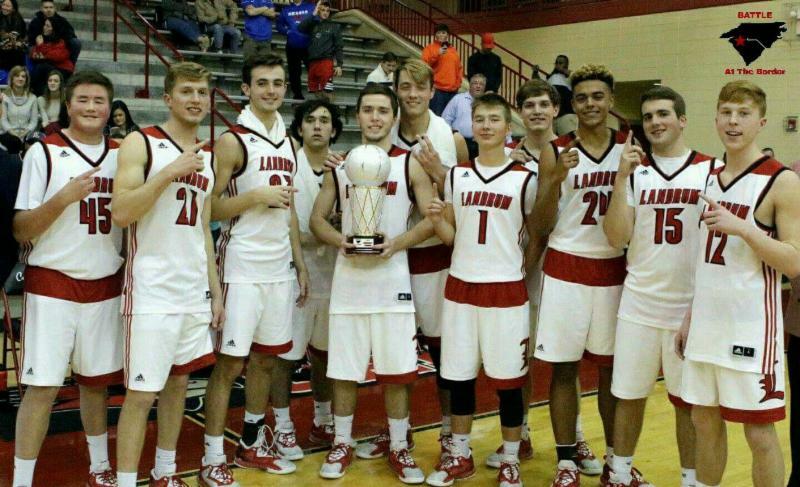 LHS Boys Basketball won the 17th Annual Battle at the Border Christmas Tournament. LHS Girls basketball finished as runners-up! 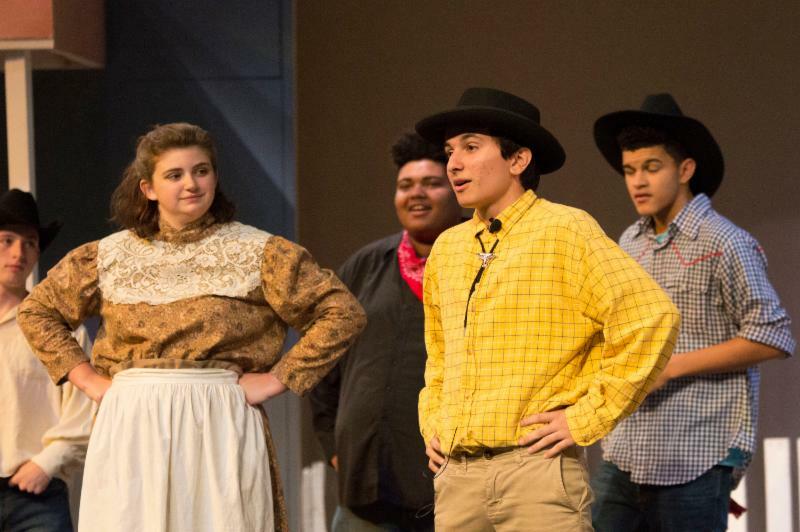 The LHS Theatre Department performed Rodgers and Hammerstein's award-winning musical, Oklahoma! on December 2-3, 2016 in the LHS auditorium. The entire cast and crew gave a first-class performance of this musical, which was a smash hit on Broadway and led to many productions, awards, and films. 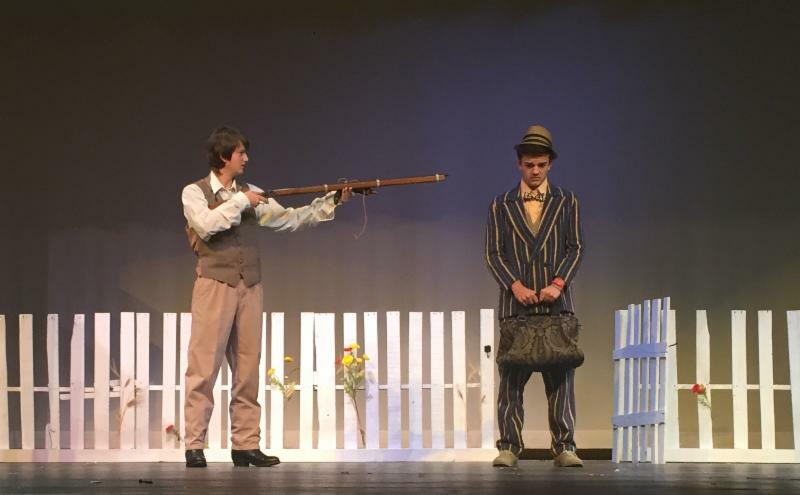 We are very proud of the effort and quality of performance put forth by the LHS Theatre Department!